I do love it when I get comments like this on my you tube videos…..check this out…. 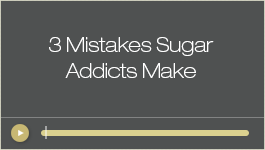 “I just finished Samantha’s 14 day program to get off sugar. I’m free now for 30 days actually and I have to say she knows what she is talking about. You have to tweak it too, to your own body. I am fine eating fruit, yogurt, and healthy stuff like fruit. But certain things I eat will make me “go off the deep end,” like she says, and make me crave cookies or something. They just happen to be: granola bars, cocoa puffs and dried craisins for some reason. Her program is worth every penny of the $37.” Click here if you want read about it…. 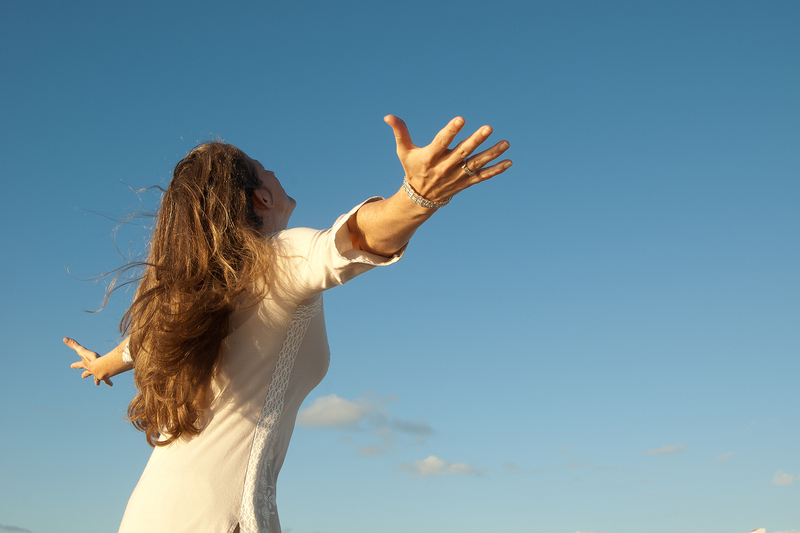 That is so exciting when someone can experience the kind of freedom I talk about. I had 3 other people email me testimonials in the last few days, one told me she lost 25 lbs. and feels amazing and can’t believe how FREE she is from the cravings. 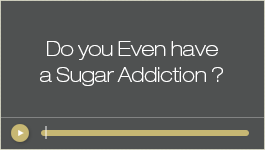 Its surprising the first time you experience it because many that are addicted to sugar don’t feel like they will ever not crave it. However, they soon find out that the cravings do go away. Its amazing! 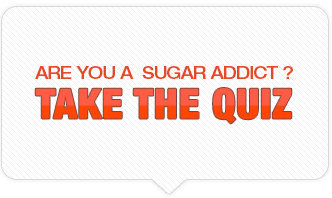 Hey take the quiz to see if you even are addicted to sugar….